Well it’s that time of year again. Time to reflect on another year and prepare for the greats of the year to come. 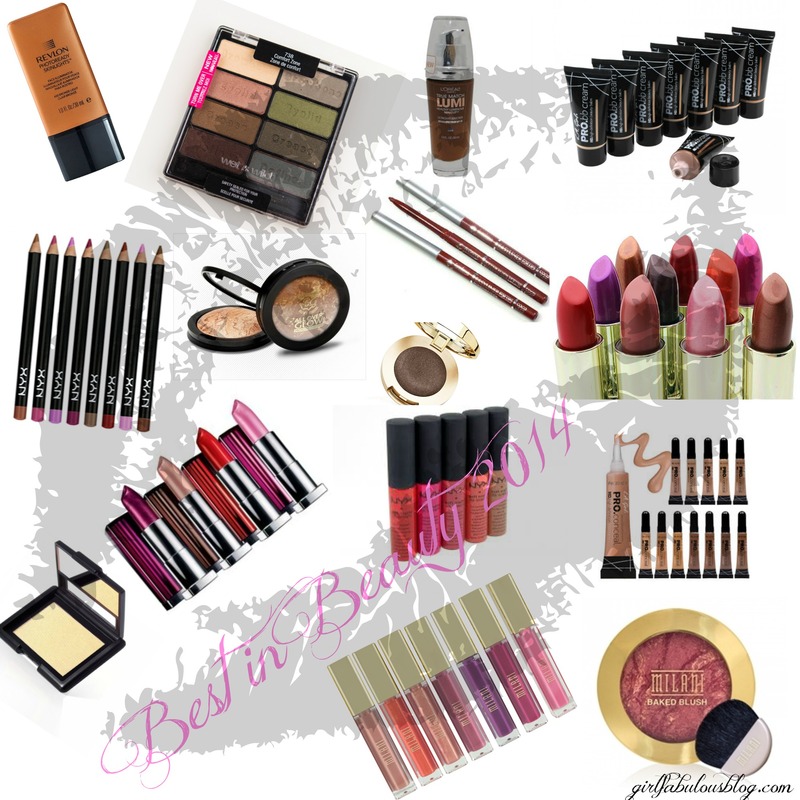 I wanted to take the time to say THANKS for coming back and share with you my Best of Beauty for the year 2014. 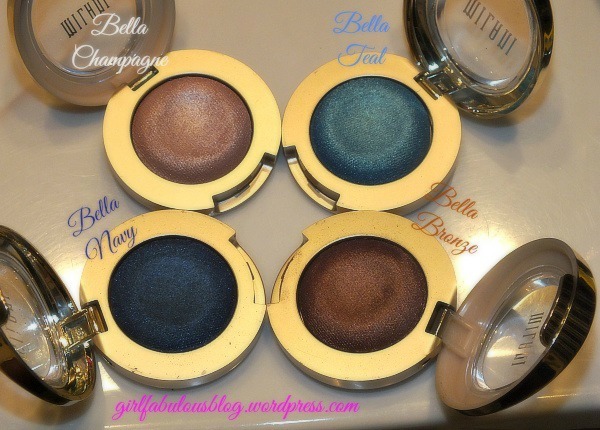 If you are interesting in hearing my thoughts on these babies pictured above then keep on reading!We all have our favorite or “Holy Grail” products and these are a few of mine. As an oily girl most would say I should run from anything with “Lumi” in the name but I’m a rebel, and love to live on the edge lol. That being said I absolutely love the True Match Lumi. I honestly feel like this is something I would go for in the Winter months because who said you can only glow in the Summer? I’m so much drier in the colder months so this is perfect for then. I do still have to set it and avoid touching my face because this baby can transfer. You can see me wearing it below. This was literally a “hmmm what’s this, I wonder if it’s good” kinda purchase. I walked in the hair store and there is was. I am a huge fan of the concealers so, I figured I’d give it a whirl and boy am I glad that I did. It’s awesome. 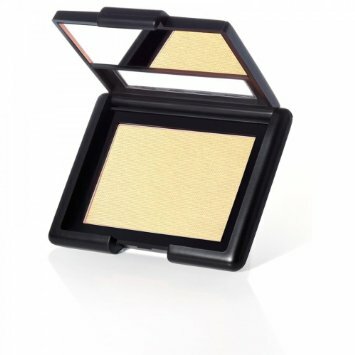 Light weight and light coverage but gives you a very even canvas. You can see a full review here. It has some transfer and a decent shade selection. Plus it’s $2.99. There is also no flash back! See a shot of me wearing it below. I have to say that L.A. 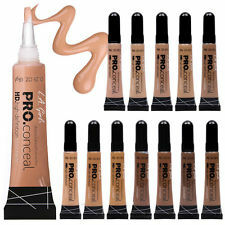 Girl is an awesome cosmetics line as a whole but the Pro Concealers are a staple in just about everyone’s collection. 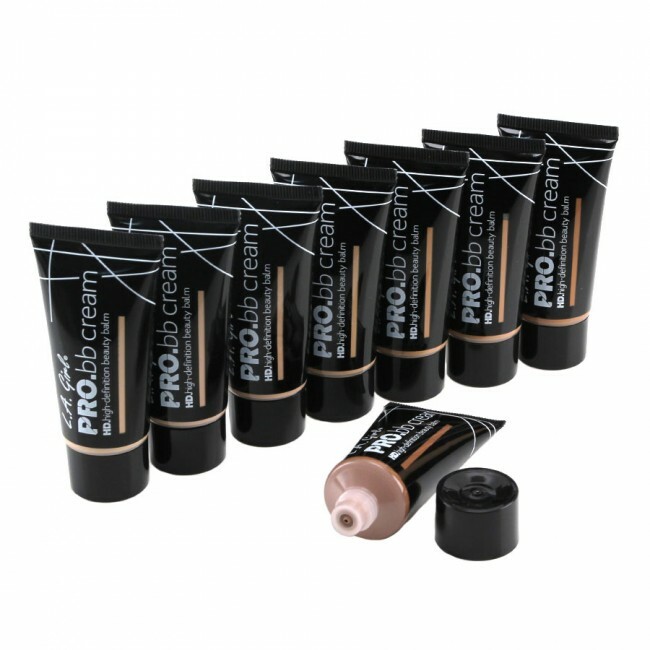 They are perfect to highlight, spot conceal, or to turn into a foundation. 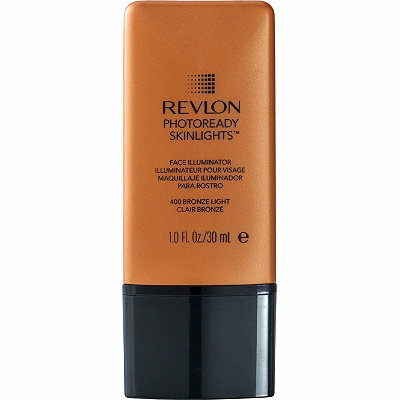 I’ve used this as a foundation more then once. It dries down to a matte finish and when used properly can look like skin. Below is a day when I used it as a foundation. 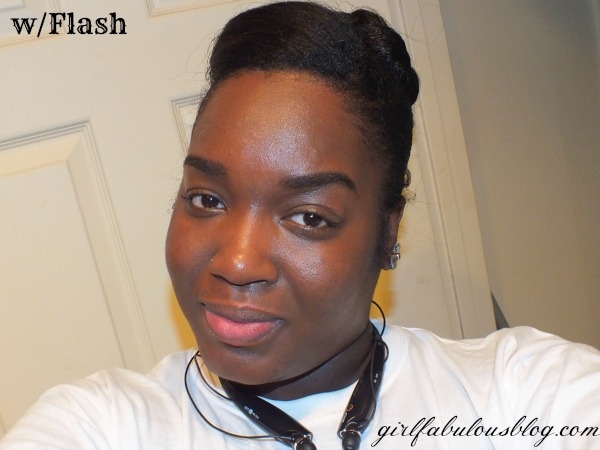 I used Toast under my eyes for a subtle highlight and Dark Cocoa all over the fast to cover up. 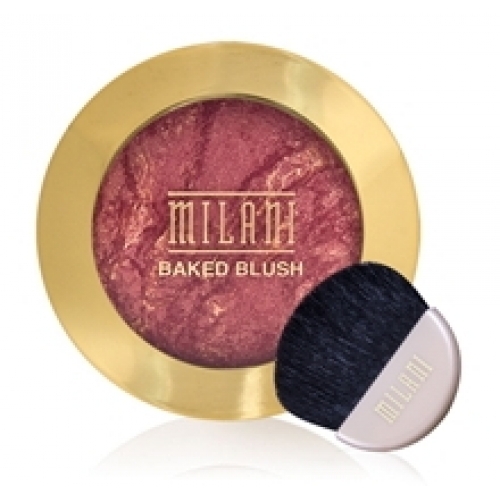 I absolutely love Milani’s Red Vino blush. While I have a few other blushes from them Red Vino is my only baked one. 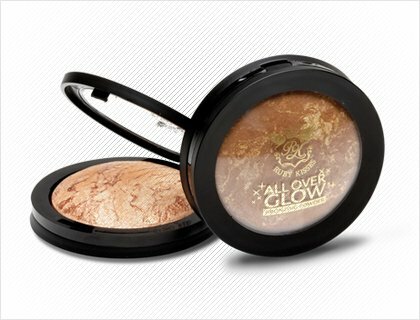 It has awesome color pay off and is very brown girl friendly. Be careful because it is very pigmented and you may end up looking like Raggedy Ann. I’m a love of the brand Wet n Wild as a whole but this beauty right here is a winner. 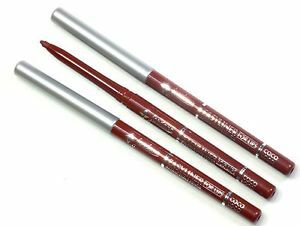 The pigmentation is awesome, the texture is smooth, and the colors are very blendable. 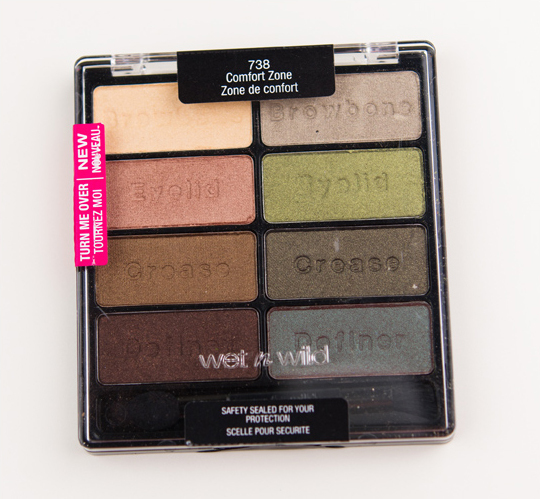 I think Wet n Wild did an awesome job with this 8 pan palette. This is the perfect formula and for $4.99 it’s a still. It’s also loaded with MAC dupes. These are literally gel eyeshadow in a powder form if that makes any sense. They are phenomenal. The color pay off is outstanding and for them to be a drug store product #winning. At $3.99 each they are a steal and can easily stand up against higher end shadows. You can see my rapid review and a few swatches here. This was a product that I searched high and low for. It wasn’t carried in any of the stores in my location but once I found it boy was I happy. It’s amazing! It gives a very subtle and natural glow. 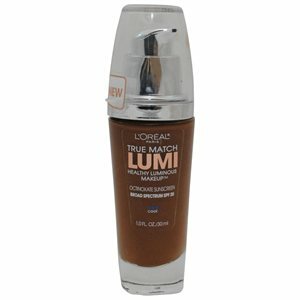 It can wear on it’s own or it can be mixed with your favorite foundation to get a nice luminous look. You can find my full review here and a battle of the brands here. This baby was a gem that I found in the BSS (Beauty Supply Store). I swear it’s so many wonderful secrets that can be found in your local BSS. It’s almost dead on for MAC’s Gold Deposit. It’s the perfect cheek topper. I love it. While I’m not a fan of glitter all over the body I do think that it would be beautiful lightly dusted on your shoulders when wearing a strapless dress. 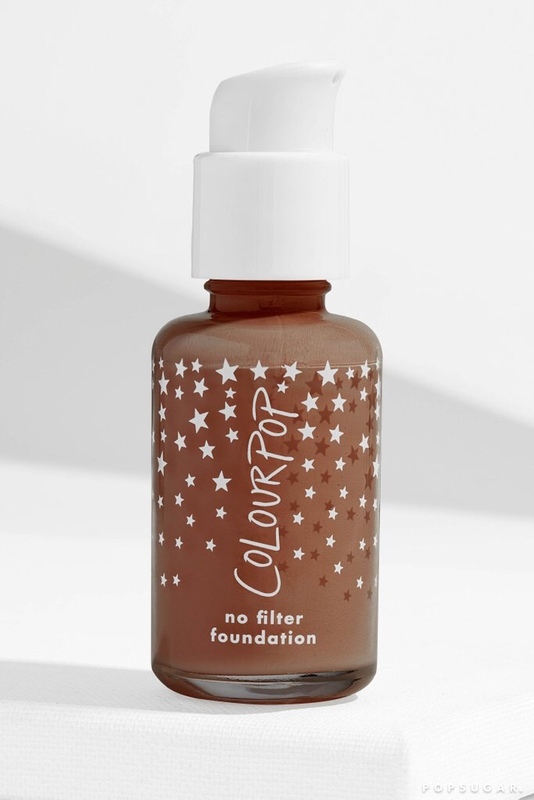 This product received a bunch of hype on blogs and YouTube because it’s labeled a a dupe for Nars Albotross. I personally can’t vouch for this because I don’t own any Nars products at all. However, it is beautiful. In the pan it looks almost white which, for the naked eye can be really scary. Luckily it’s comes off on the skin as a beautiful golden glow. It’s lovely. 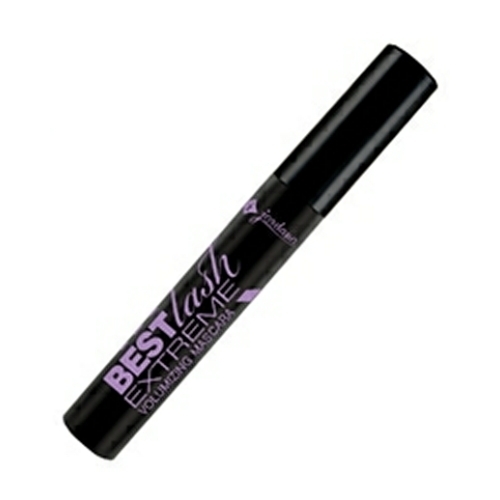 I must admit, I haven’t been reaching for this lately because I am testing out other products but it is still beautiful! Find a full review here. NYX We all love NYX liners and if you don’t well, yea I don’t know what to say about that. There is a dupe for so many high end lip liners in the NYX line that I own very little high end liners. 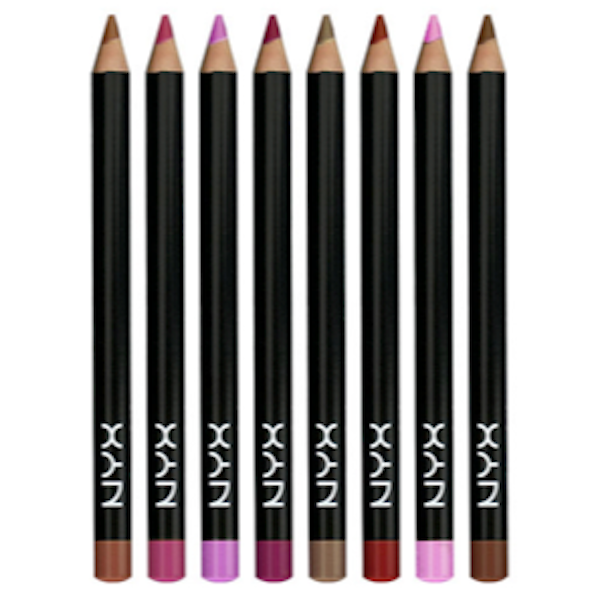 I just don’t feel the need to spend that $15 or so bucks for a liner and NYX is awesome at $2.99. It’s very long lasting and I’m very appreciative of this. I couldn’t ask for a better liner at such a low price. 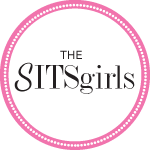 This brand is a Best Kept Secret. There are so many gems with in the Jordana line i.e. blush, mascara, eyeshadow sticks, etc. but the liners are awesome. My personal favorite is the brown shade called Coco Loco. 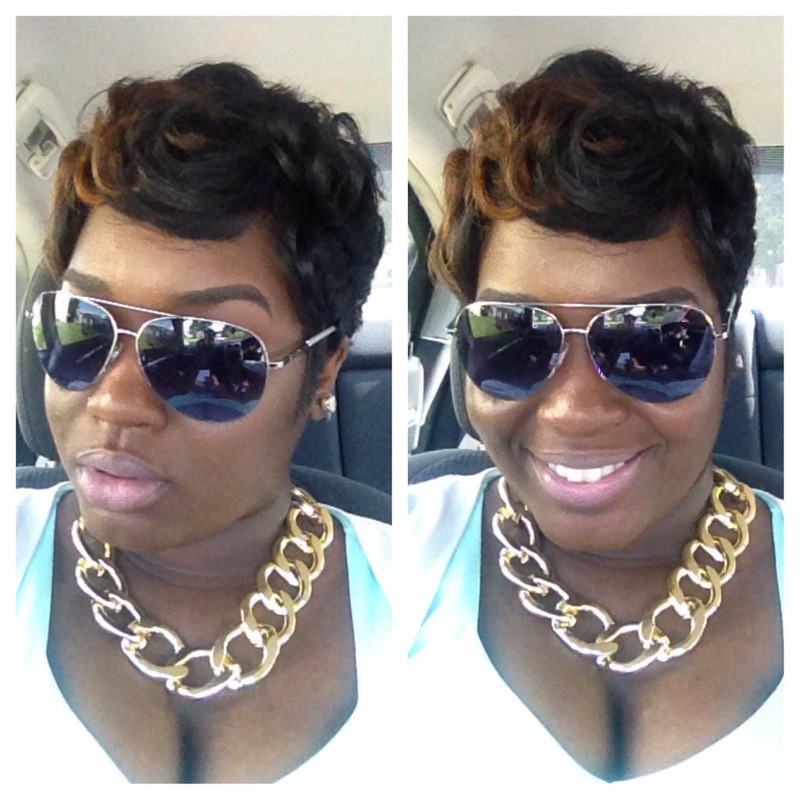 It’s the perfect medium brown for all skin tones and it can be paired with so many different lippies. It’s so smooth and has a pretty good lasting power. Not to mention they are $1.99. When these first released I was so excited. Milani in my opinion never disappoints. I was on the first thing smoking to grab one or 2, 3, 4 lol. Well ultimately I ended up purchasing 4 which, I feel isn’t a lot. It’s small potatoes for some people. Anywho, I grabbed them and was so pressed to test them out that I didn’t bother to moisturize my lipstick and lawd did I pay for that. I was so tempted to throw them away, not take them back but throw them away because of how thick and rough they applied. It was literally like putting glue on my lips. Pissed is an understatement. Here I am reading and watching rave reviews about these lippies and mine are duds! I had to regroup and then I realized my lips were sand paper dry lol. 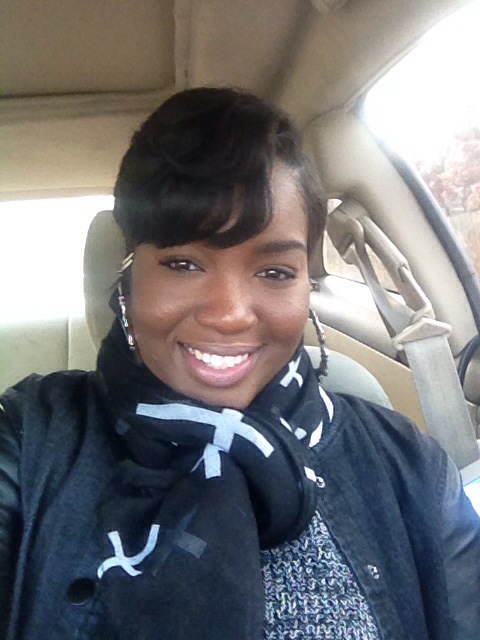 I removed the product, moisturized, then re-applied and it was LOVE! I have been rocking with them ever since. They are amazing. Great color pay off, smooth and not sticky at all. Like I said, Milani never disappoints. I won’t make this long and drawn out. These lippies are one of the best drugstore lipsticks I’ve tried. 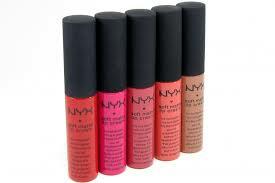 Great color pay off, smooth application, long lasting, non-drying, sweet smelling, and the packaging is excellent. 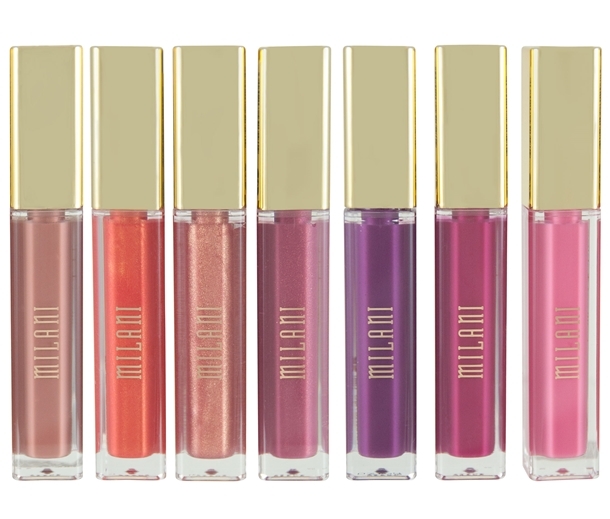 I repeat Milani has yet to disappoint me. You can see a few swatches on a very old post here. 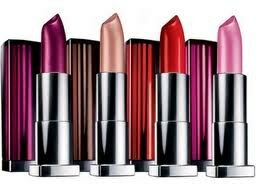 Now, we all know that Maybelline has a large assortment of lipstick categories i.e. Vivids, Buffs, Mattes, etc. which is why I just said Maybelline lipsticks. 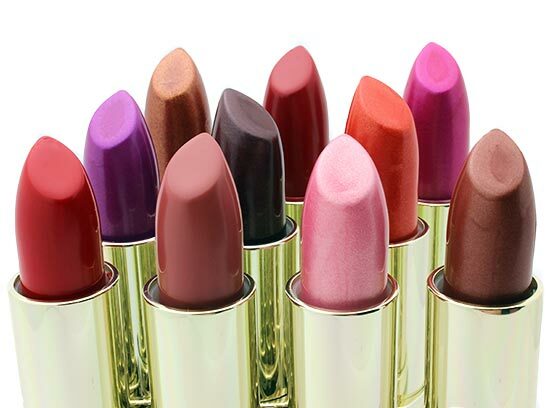 I have yet to purchase one of their lipsticks that I didn’t instantly fall in love with. 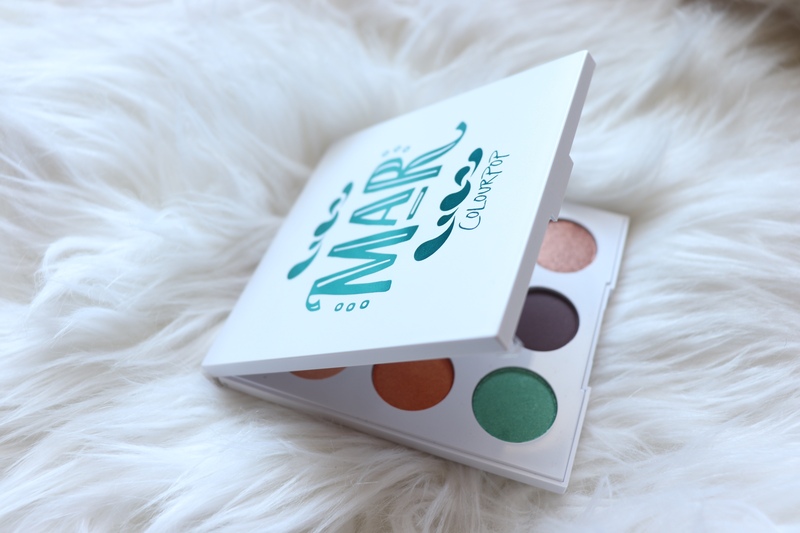 The most recent being Touch of Spice in the new Mattes collection. It’s the creamiest matte formula I’ve tried next to Milani. They can run from $5.00 to $8.50 depending on place of purchase. I would say shoot for Walmart or Target they are the cheapest. Anywho, I love them! 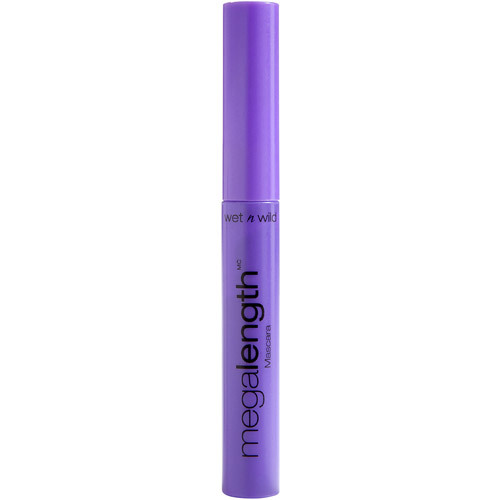 Can you say mattified perfection in a tube with a the perfect applicator? I slept on these for a long time. Probably too long. They are amazing. Like a liquid lipstick, they go on like a gloss and dry down to a matte finish. The staying power is excellent and I had a couple drinks (of juice) and ate and it still lasted. I will admit after about 5 hours of wear and eating some greasy foods it did wear off a bit in the center but that was a very easy fix. NYX broke the mold with these bad boys. I’m very pleased and there is a great color selection. This was so hard to narrow down and I know this post was long and if you made it to the end THANK YOU! What were some of your favorites this year? High end or Drugstore? Let me know down below what fit your fancy this year?!? 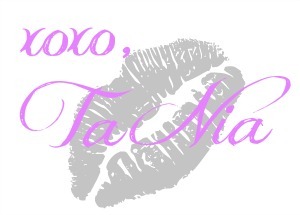 Until next time my loves….BE FABULOUS! Thanks love happy new year!